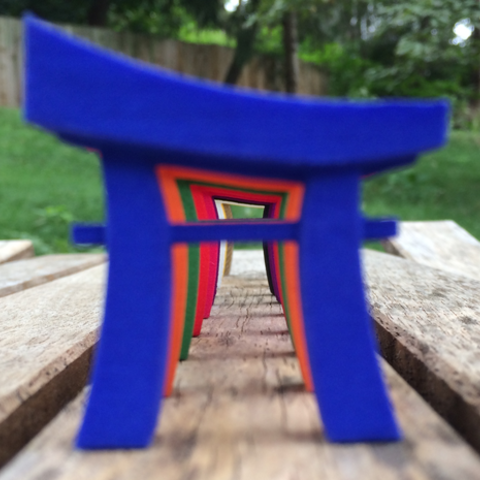 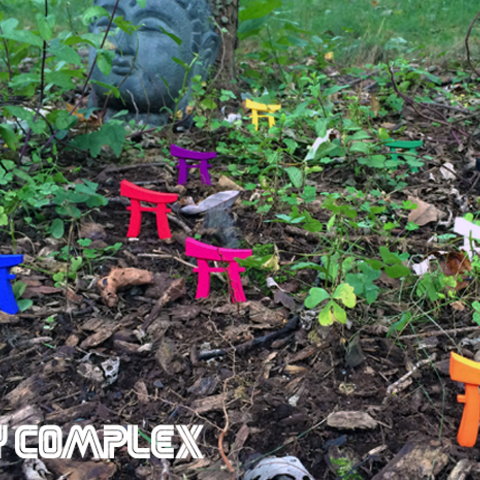 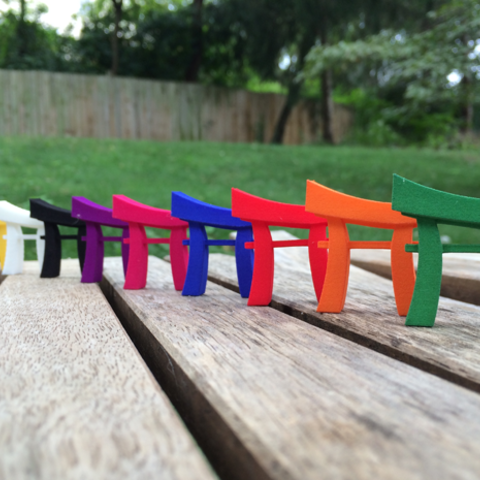 Please use your little Torii as a traveling companion. 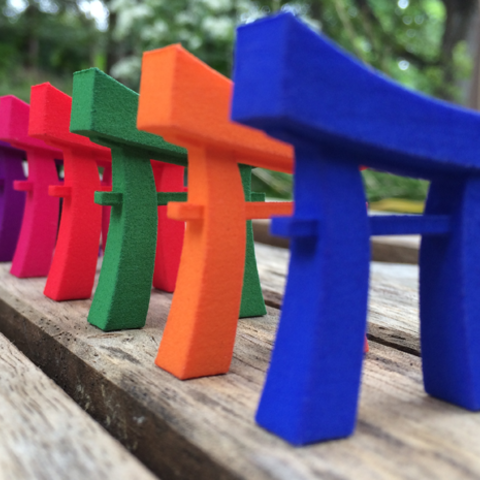 Take photos of the Joi Konpurekkusu Torii as it visits places around the world! 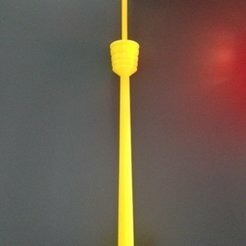 Use the #JoiTorii hashtag on Instgram/Tumblr/Twitter. 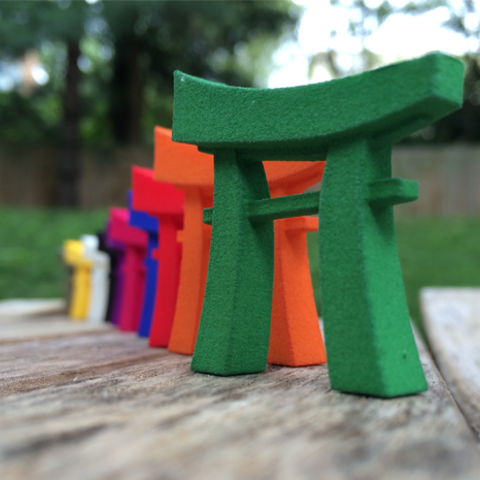 Let's see how many Torii we can photograph around the world!